for his consistent and courageous contributions to truth and democracy. 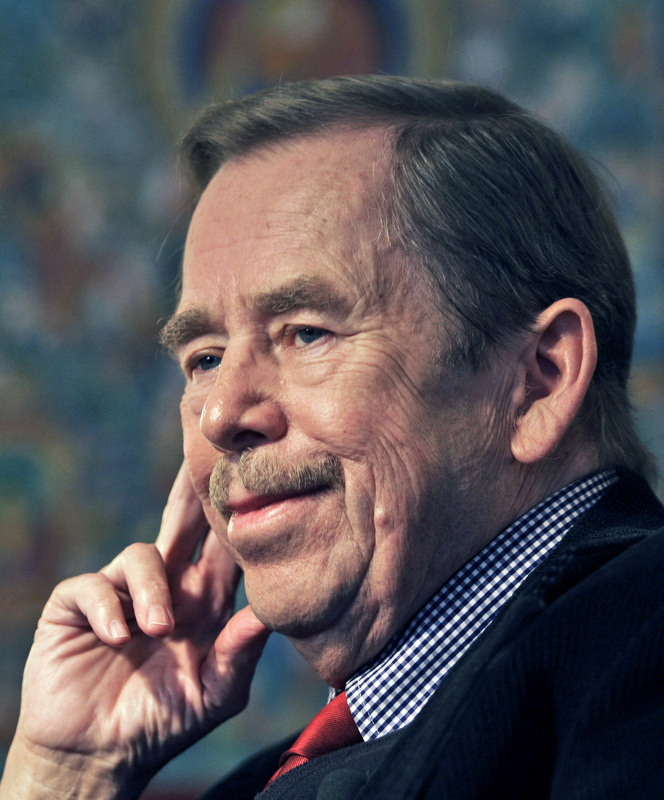 Havel is today a unifying figure in the struggle for human rights, not only in his own country. His convictions have brought repeated prison sentences. But his humanistic view of life is unbroken, and through his literary achievements he is an inspiration to us all.